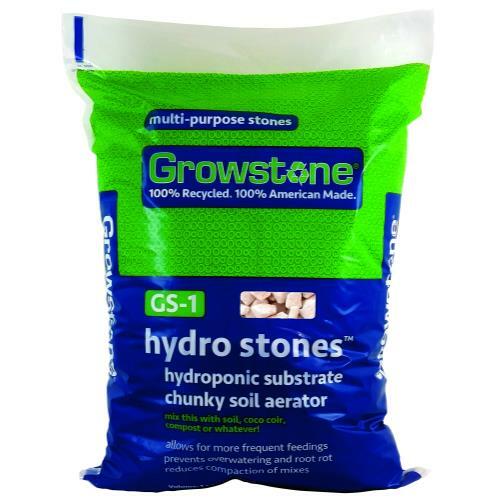 Growstone GS-1 Hydroponic Substrate is the perfect growing media for use in hydroponic growing systems as simple as manually irrigated containers or as advanced as automatically drip irrigated containers, Ebb-Flow systems and NFT tables. 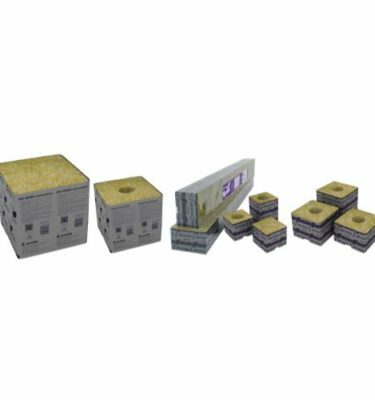 Growstone GS-1 Hydroponic Substrate is the perfect growing media for use in hydroponic growing systems as simple as manually irrigated containers or as advanced as automatically drip irrigated containers, Ebb-Flow systems and NFT tables. 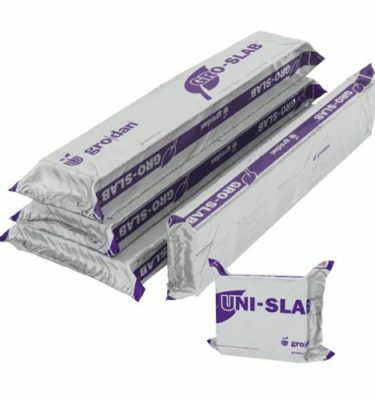 It replaces strip-mined materials like clay pebbles or stonewool, reducing environmental degradation. 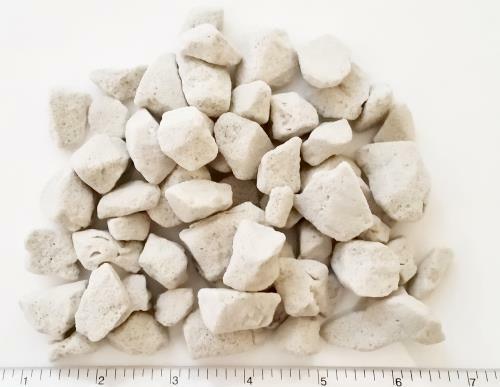 Growstones are designed to allow for rapid moisture absorption and enhanced drainage and oxygenation.